Just complete this form and we will do our best to respond quickly. 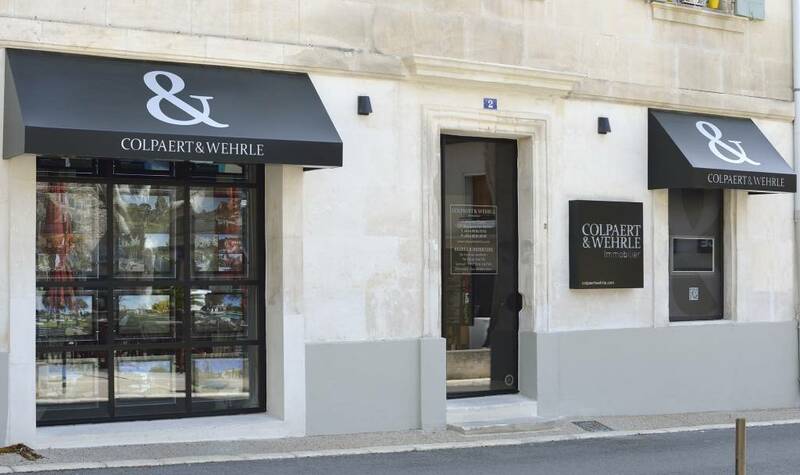 The information provided is for "COLPAERT & WEHRLE Immobilier" editor of this site. You have a right to access, modify, rectify and delete your personal data (Law n ° 2004-575 of 21 June 2004 on confidence in the digital economy). To exercise this right, please contact the Editor.